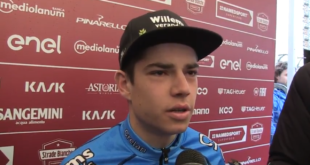 Wout van Aert (Veranda’s Willems-Crelan) shows his satisfaction and proved how much surprised of himself he is at the end ot the Strade Bianche 2018. 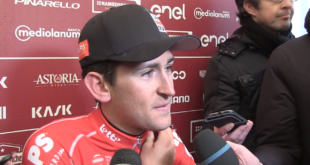 Tiesj Benoot (Lotto-Soudal) succeeded in achieving the first victory throughout his career in a highly demanding as much as fascinating race today at Strade Bianche 2018. 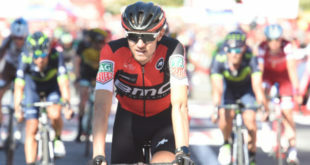 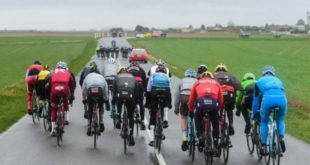 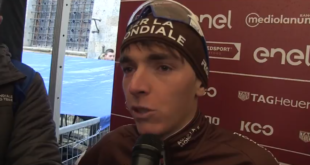 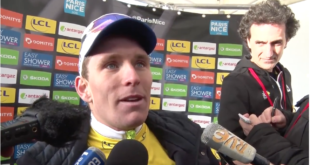 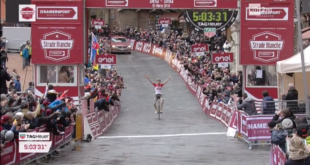 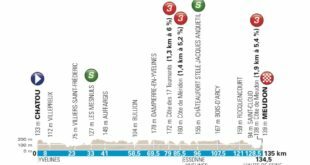 Strade Bianche 2018, Benoot takes the win!